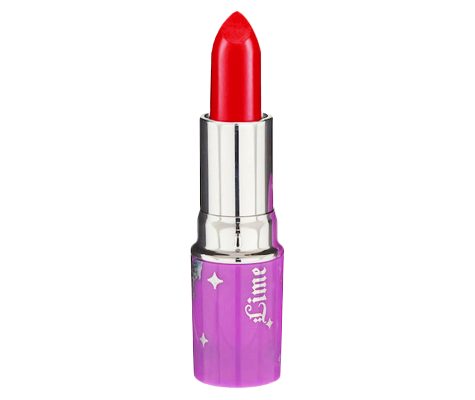 Balanced Beauty In Full Color: Lime Crime Lipstick! 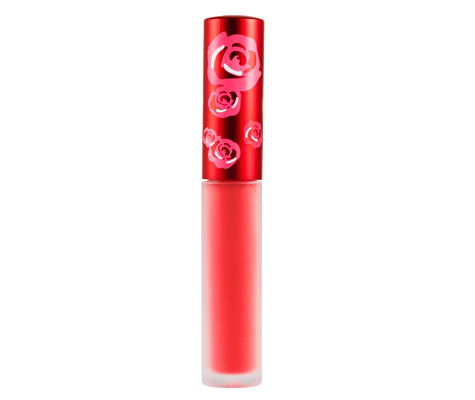 Spring means bright, and one of my favorite brights is a dash of really red lipstick that immediately transforms a dull day and makes even the most casual of fashion feel sophisticated. You can read much more of the feng shui of the color red HERE, but suffice it to say, reds are magnetic. I took a flight from New Jersey to LA when I was 13. A young woman- maybe 20- was wearing sweats and glasses, but when we landed she pulled out a small compact and put on a red lipstick that suddenly made her look like she emerged from a runway. From that moment on, I would always have a red stashed away for just the right moment, even at 13! Today, celebrity makeup artist and balanced beauty expert Chantal Moore brings us the best of vegan & cruelty free lipstick making a color-ific splash! Balanced Beauty From Oui Shave! The Classic Mario Badescu Strawberry Face Scrub! Previous post: You Are The Only One Who Needs To Approve Of Your Life! Next post: What About Growing Fruit Trees In Your Home? !